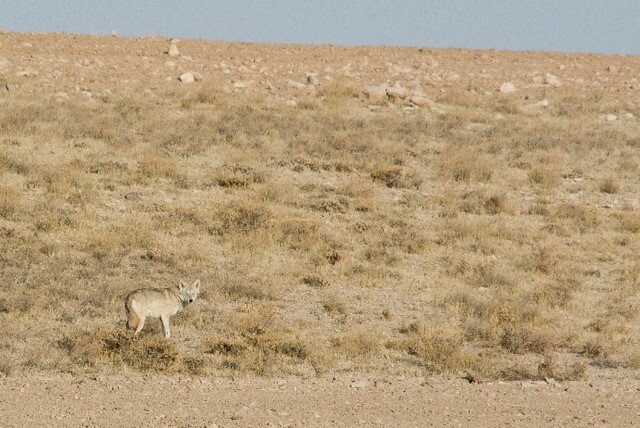 Understanding human–wolf conflicts in Iran. In rural areas of Iran, livestock activities are the main economic support for families. Guarding of flocks by shepherds is continuous from dawn to dusk, and people use guarding dogs to help protect the animals in a land where the scarcity of alternative prey makes livestock a highly attractive source of protein for predators, such as wolves. 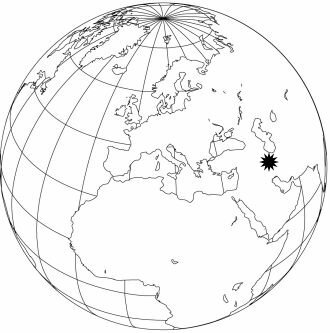 Wolves in Iran can be found in highly human-dominated landscapes dominated by extensive crop fields and rangelands where livestock graze. Wild prey populations are absent or not healthy enough to support existing wolf populations. As a consequence, wolves prey on livestock and feed on waste remains at dump sites or livestock carcasses abandoned by farmers. Livestock depredation by wolves trigger an important human-wolf conflict, particularly in areas where livestock herding is the main economic activity for people. Additionally, food available for wolves seems to be distributed irregularly on the landscape. Wolves frequently visit the surroundings of villages to feed at dump sites and on carcasses. This spatial overlap between wolf and human activity together with a scenario of wild prey scarcity, increases the probability of risky encounters with humans. In fact, records of wolf attacks on people can be found in rural areas of Iran at much higher rates than expected. With the logistical support of the UK Wolf Conservation Trust, in 2016, research on wolf behavior and human-wolf conflicts will be carried out in Hamedan province, Iran. We aim to understand wolf feeding ecology in this area and the use of human-related food sources in order to reduce human-wolf conflicts. The UKWCT's funding will be used to conduct research on wolf behaviour and human/wolf conflicts in the Hamedan province of Iran.